Since 2005, It’s About Time Clock Repair in Milford has been repairing clocks and watches. We also purchase and sell clocks and watches, and provide in-home service calls for all types of clocks. 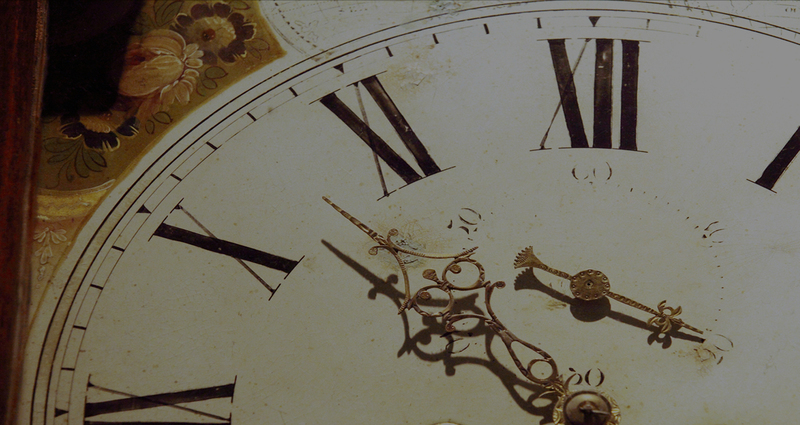 Our prices are lower than other clock repair shops, and we offer faster turn-around times. If your clock doesn’t keep the proper time, or has stopped working altogether, or your watch has stopped ticking, bring it into our shop or call us for an in-home service. We offer free in-home estimates for your convenience. We also carry batteries if that’s all you need. We can disassemble a clock and repair the inner workings to extend the life of the clock or watch. 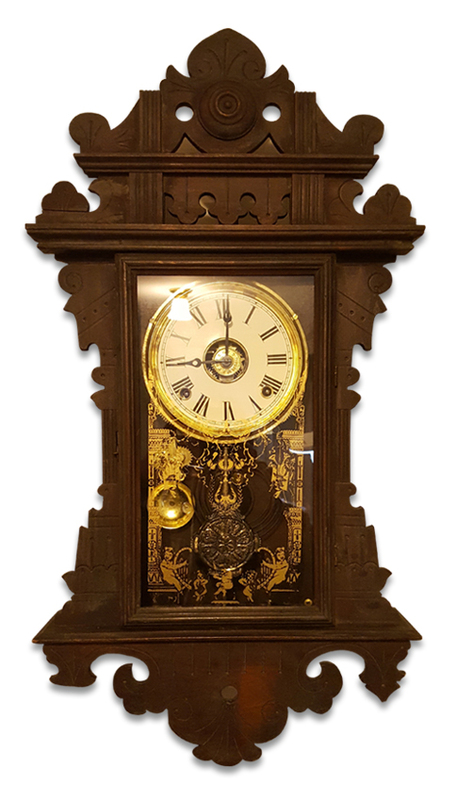 We specialize in antique and vintage clocks, but work with modern clocks and watches as well. Call It’s About Time or stop in today….we’ll have you telling the time again in no time. © 2019 Copyright & Powered by Skoshe. All Rights Reserved.